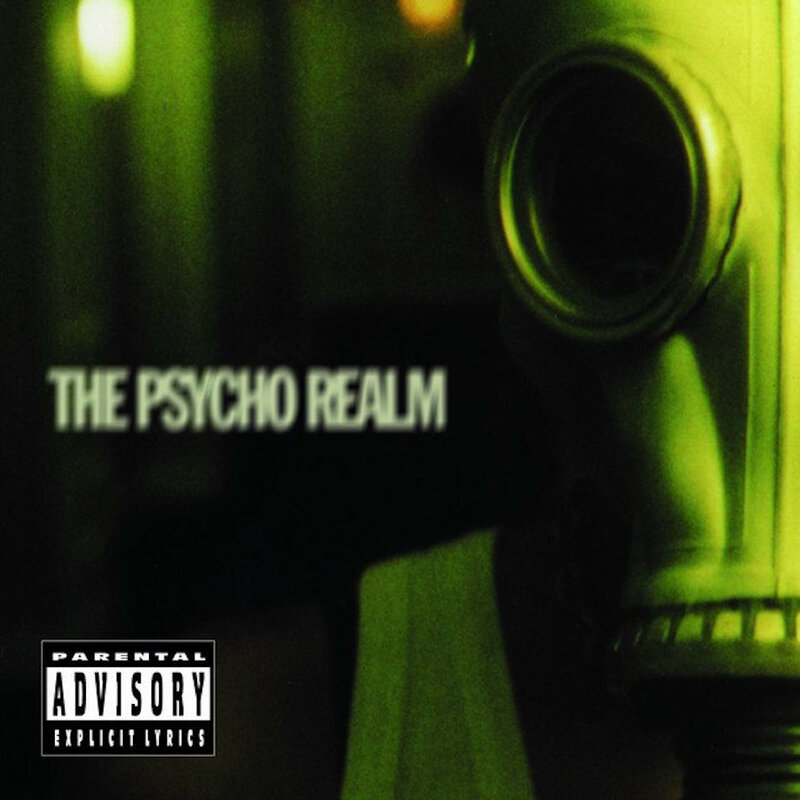 Psycho Realm released their debut album ‘The Psycho Realm’ on October 28th, 1997. ‘The Psycho Realm’ is the first album of the hip hop group Psycho Realm. At this time the group consisted of Jacken, Duke, and B-Real. Later on B-Real had to leave the group due to his commitment to Cypress Hill.